Hrithik Roshan’s Kaabil is generating a good word-of-mouth publicity. The movie has already been praised by industry insiders, including Rajinikanth. 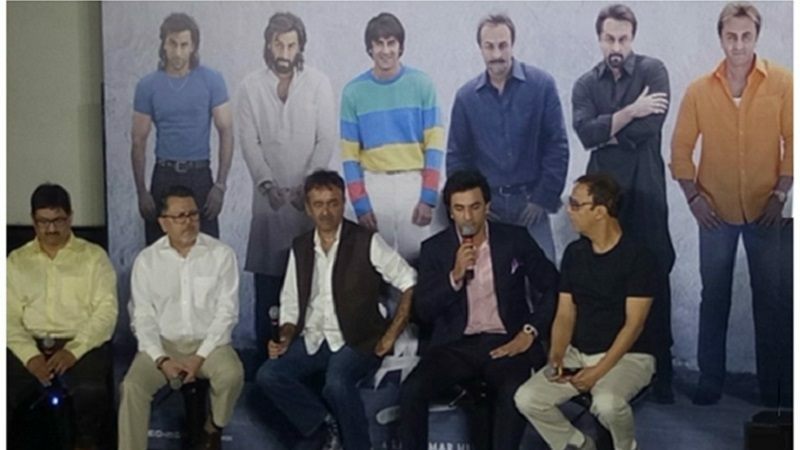 Director Sanjay Gupta and Hrithik Roshan are of-course thrilled with the response. Even Hrithik’s ex-wife Sussanne Khan has watched the film thrice. Filmmakers like Raj Kumar Hirani and Vidhu Vinod Chopra have apprecited the movie. The elusive Rekha was also present and even spoke to the media about how much she liked the film. “Rakesh, today Hrithik is flying with the wind that you have created for him.” said Rekha. Rohan is a dubbing artist, a simple man who wants to lead a normal life. His journey leads him to meet the independent and level-headed Supriya, whom he wins over with his honesty and optimism. Love gives them a fairytale and the two get married. But their life is turned upside down, when Ronit and Rohit Roy enter their lives. 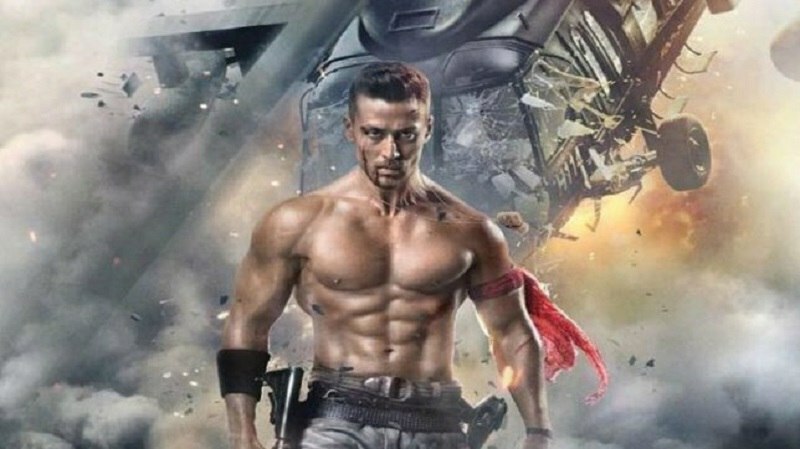 The duo kill Yami’s character turning Hrithik into a revenge-seeking lover. 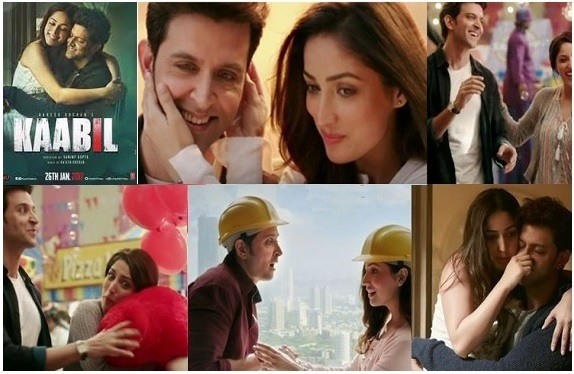 Although the movie has some good songs, Kaabil Hoon being one of them (Rajesh Roshan still continues to belt out melodious songs for the Roshans), Saara Zamaana and Dil Kya Kare are just about average fare. In the movie, Hrithik and Yami are shown as blind who’re leading a happy life, till tragedy strikes. Its a vengeance movie. ‘Kaabil’ is expected to clash with Shah Rukh Khan’s ‘Raees’ at the box-office on January 25, 2017. Plot of movie seems good. If screenplay is also good then movie will be a blockbuster. Best of luck to “Kaabil” team.